We are not accepting any new applicants at this time. For questions regarding the Certificate in Military Counseling program, please contact James Corbin at jcorbin@temple.edu. Upon completion of four online courses, postgraduate students have the opportunity to earn a Certificate in Military Counseling. Temple University School of Social Work is proud to offer an online, Postgraduate Certificate in Military Counseling (CMC) to help practitioners to meet the public health challenge and to improve their clinical versatility and skills in an increasingly competitive market. The certificate program will provide students with theory, skills, and knowledge necessary in clinical practice with military service members, veterans, and families. 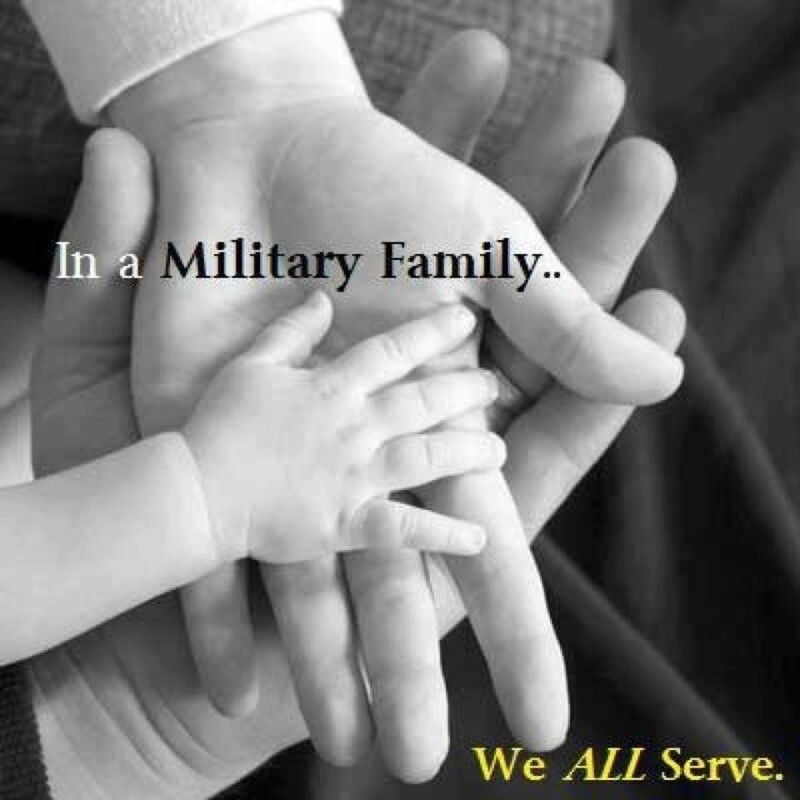 Temple University is proud to serve our military families by providing a carefully designed selection of topics that enable mental health practitioners to gain mastery in offering treatment to this most deserving population. As U.S. service members return to their communities, they face a number of issues following deployment: the effects of trauma, Post-traumatic Stress Disorder (PTSD) and Traumatic Brain Injury (TBI), family relationship strain, substance use, mental health issues, and readjustment difficulties. Clinical practice with the military, not unlike other facets of clinical practice, must keep in mind the unique culture of the individual within the context of their unique environment and history. Our target audience is masters or doctoral level practitioners, such as social workers, counselors, pastoral counselors, psychologists, and psychiatrists, who are interested in developing a practice specialization with military populations within Department of Defense (DOD)/Veterans Administration (VA) settings and/or within the larger community. Graduates will attain the knowledge and skills necessary to practice in settings including all armed forces or branches of DOD and with Veterans of all eras and their families in VA and non-VA settings. Minimum course enrollment required for course running. Please contact James Corbin for course planning or questions at jcorbin@temple.edu.